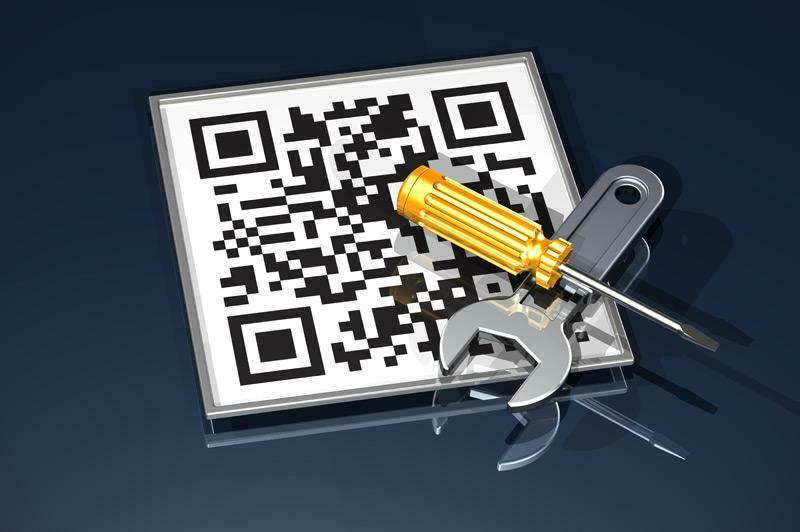 The Next Big Thing - QR or Quick Read Codes can get people to the information on your business lickety split. Quick info at your finger tips, via a little black and white geometric design that can be scanned by your smart phone. So when your techie neighbor asks you if you have a QR code reader app installed on your Iphone or Droid. Don't respond "Huh?" Just give him a knowing smile because in just a few paragraph you are going to know all you need to know to get info on your business in front a gig-a-bunch of people who are tapped into the latest technological gadget stuff..
Not to worry, it is pretty simple, and you are not behind since QR codes are just starting to hit the mainstream. Expect though, that you'll be hearing and seeing a lot more about these little geometric scannable squares. The "QR" in a QR code stands for Quick Reader, a small square of geometric patterns that hold information that can be read by the scanner/camera lens on your Android, Blackberry or iPhone. Thus Quick Reading your business information. 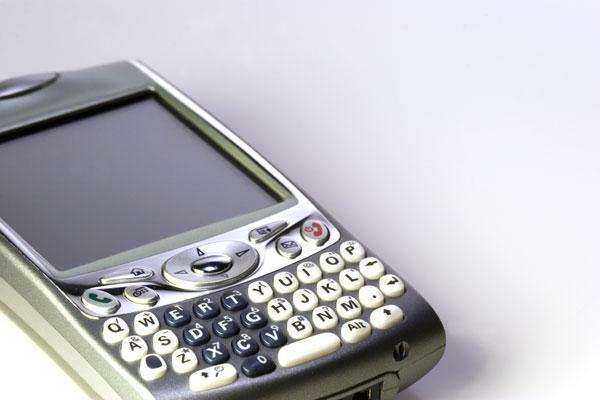 While you may not yet have heard a lot about QR codes, this isn't a new technology. It was developed for the auto parts industry years ago, to help them inventory and keep track of the vast numbers of individual auto parts and the their respective information that exceeded what a standard bar code could handle. These scannable codes are now making their way onto everything from magazine ads, to soup cans, business cards and brochures to bumper stickers. QR codes allow those with next generation cell phones to capture the web address and contact info for your company by just scanning the code. These little squares are not that different than the bar code on a package at the grocery store, except they hold a lot more information. A QR Reader for your cell phone is usually a free download from your cell phone marketplace, as is the software to create your own code for your business. The QR code really is a sweet way for you or your potential customer to quickly (thus QR or quick reader) get contact and website address info for places of interest, saved into your phone when on the go.